Shannon N. Marsh is an experienced paralegal who focuses her practice in the areas of construction, litigation and real estate law. 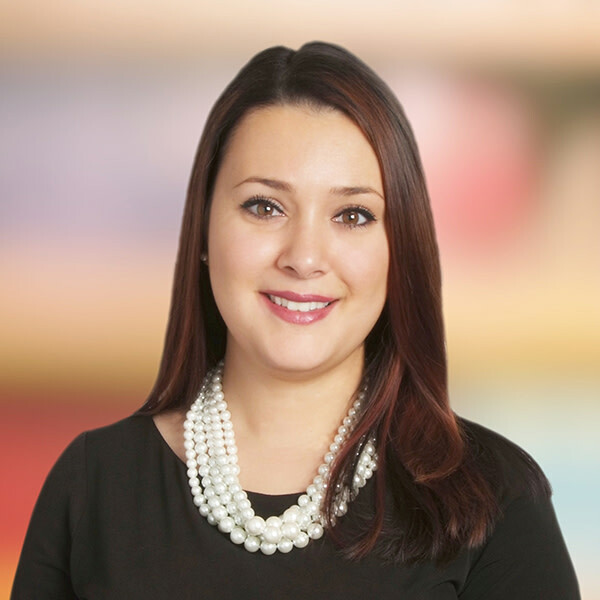 She works with attorneys and clients and assists in both transactions and litigation, including dozens of mediations, arbitrations, trials and zoning appeals, as well as obtaining subdivision appraisals. Shannon often attends and aids in hearings. She also works and reviews project documents; often taking the lead in putting together exhibits for hearings and trials. Shannon conducts research, obtains important information for tax value complaints, and assists with preparation of pleadings and other court documents. She also assists counsel in the preparation of presentations on construction law, contracts, real estate development and zoning. Prepared exhibits and timelines to defeat a $10 million lower-tier claim and created summary to obtain attorney fee award. Assisted counsel by preparing exhibits to obtain summary judgment in favor of a client for unpaid contract proceeds and defeated a $1 million counter-claim without a trial. Assisted counsel by researching zoning codes and preparing exhibits to obtain judgment on a zoning administrative appeal against neighbors protesting zoning variances. Assisted counsel with mediation and exhibit preparation to obtain closeout for contractor client on a $26 million reservoir project. Assisted counsel by preparing exhibits to obtain a $300,000 arbitration award against a painting subcontractor on behalf of the general contractor client, including attorney’s fees and expert costs.